Meet with us in person for an explanation on how our process works. Serving the Durham area since 1959, Durham Well Drilling provides services and solutions to fulfill all your water well needs. We are experts at drilling new wells for homes and farms, as well as installing irrigation systems, performing test pumping and video inspections, protecting against backflow, and much more. 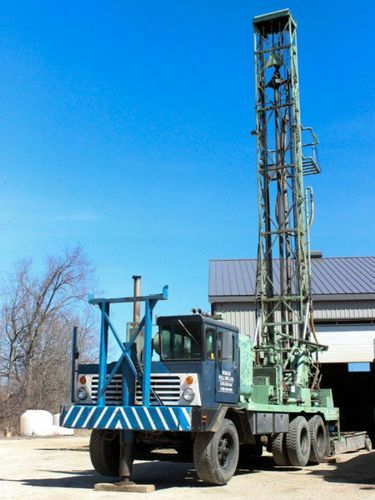 If your current well is not performing up to par, you have sand showing up in your drinking water, or you notice a discolouration, contact Durham Well Drilling right away. At Durham Well Drilling, we are proud and happy to dedicate ourselves to our customer service. Our dedication is reflected by the appreciation we receive from our customers. Take a look at the following testimonials to see for yourself! Learn more about water wells and how they benefit you.